Celebs were in attendance the 2016 iHeart Radio Music Awards which was held at The Forum in Inglewood, CA on April 3, 2016. 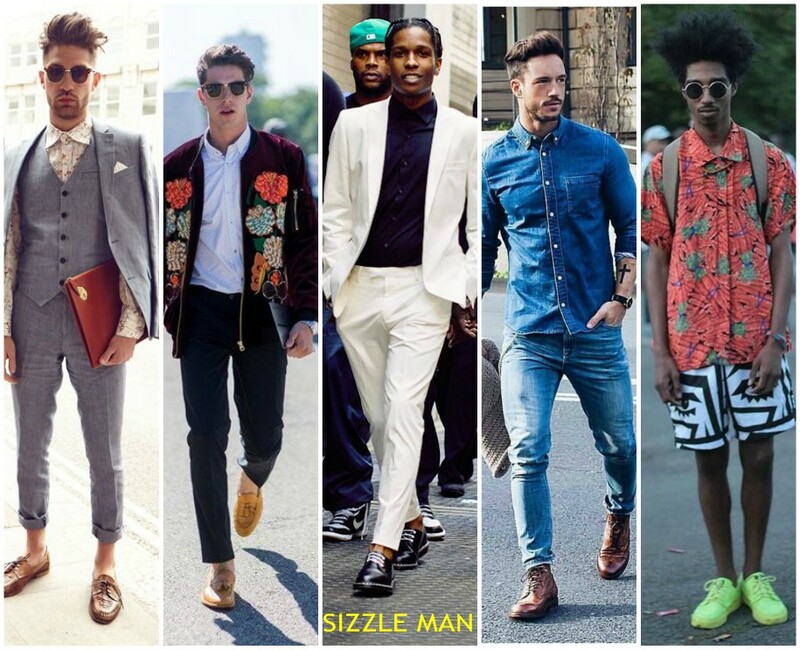 Below are some of the attendees. Taylor Swift in a black Saint Laurent. Selena Gomez in a Mugler jumpsuit. Demi Lovato in in a black and white tailored Alexander McQueen suit. Zendaya Coleman is wearing a red velvet Haider Ackermann pairing, styled with a black leather cropped top and black leather boots. .
Keke Palmer in a Michael Kors dress. Kat Graham in a Proenza Schouler crop top and a high waisted flare. 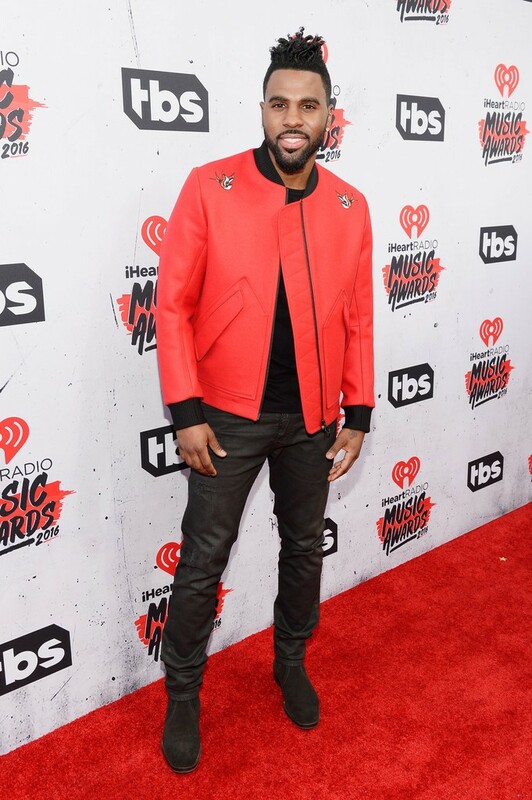 Jason Derulo in a red collarless leather embroidered jacket styled with an all black ensemble. 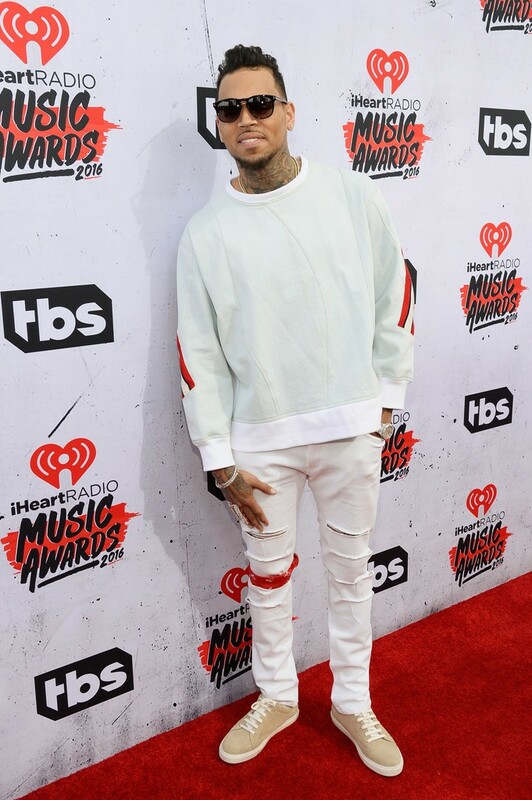 Chris Brown is wearing a long sleeve white sweater, destructed denim, along with a pair of beige sneakers. 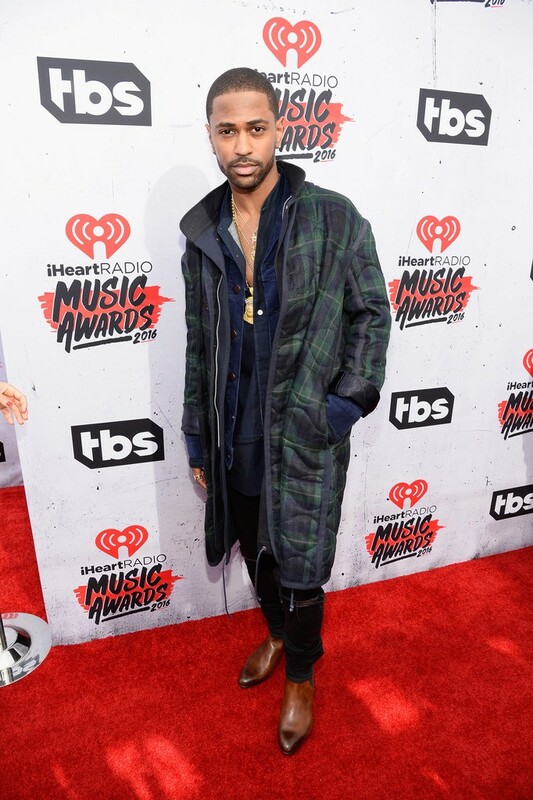 Big Sean is wearing a plaid nylon coat styled with brown leather Western boots . 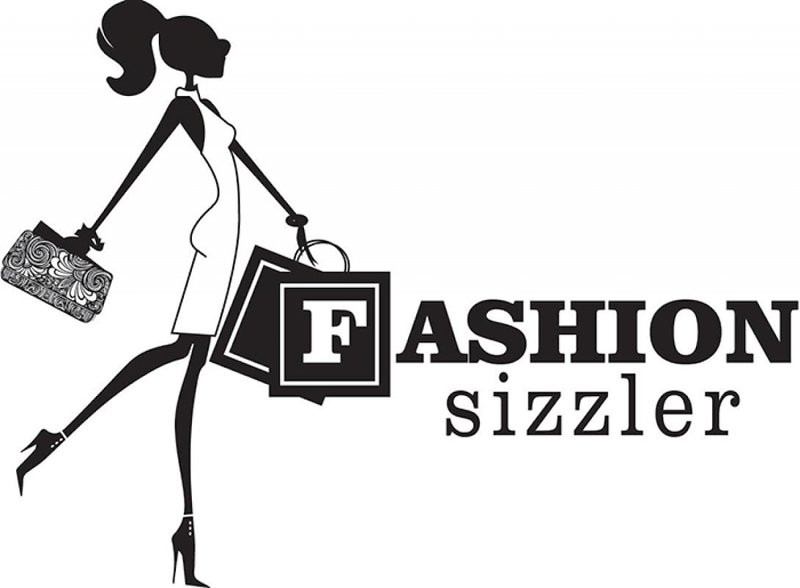 Karrueche Tran is wearing a red leather Thomas Wylde mini dress with fur accents along with $795 Gucci Harleth Sandals. 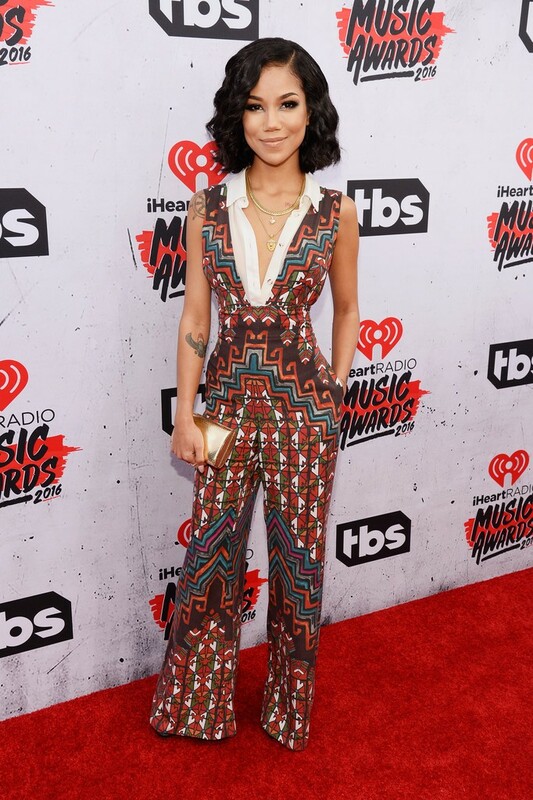 Jhene Aiko in printed 70’s-inspired jumpsuit. Serayah in a beaded Nicolas Jebran mini dress.